Gulfstream's Operators & Suppliers Conference drew more than 2,000 people in 2016. SAVANNAH, Georgia, January 18, 2018 — Gulfstream Aerospace Corp. will host a number of product support events in 2018, including its biennial weeklong Operators & Suppliers Conference, two Customer Advisory Board meetings, two flight operations forums and 11 operators forums. The events begin Jan. 23 in Zurich with a flight operations session that coincides with the World Economic Forum in nearby Davos, Switzerland. The flight operations event, which debuted in 2017, was created specifically for Gulfstream flight crews and will include presentations on advanced aircraft technology, connectivity and an interactive collaboration session between pilots and Gulfstream personnel. 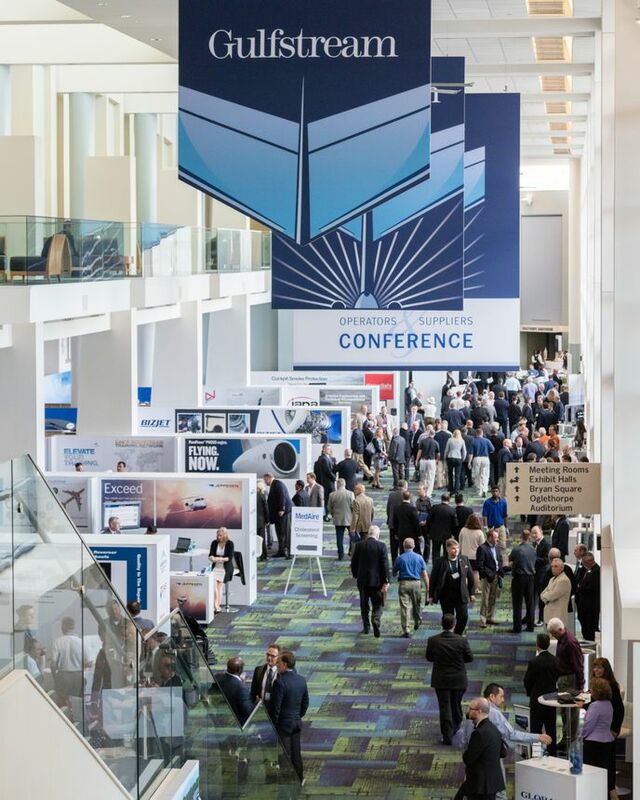 The highlight of the year’s events is the Operators & Suppliers Conference, which will take place June 3-7 at the Savannah International Trade & Convention Center. The event, which drew more than 2,000 customers and suppliers in 2016, focuses on safety, operational issues and technical updates. 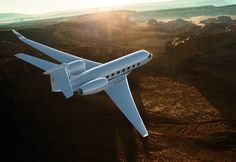 An extensive exhibit of support services from Gulfstream and its supplier network will also be on display. Gulfstream’s operator forums will include question-and-answer sessions with subject matter experts on location and in Savannah via a live feed from Gulfstream’s exclusive broadcast studio, Studio G. The forums will include fleet status, mandate and technology updates, maintenance management, technical training and pending technical bulletins. Additionally, Gulfstream will review its fleet support services to ensure operators are aware of all available resources. Specific cities and dates will be posted on MyGulfstream.com.